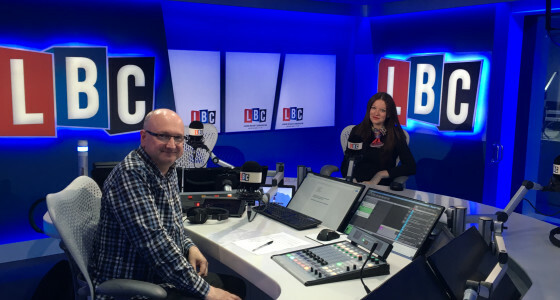 Romi Savova, co-founder and CEO, appeared on the Business Hour on LBC radio to talk about the launch of PensionBee. The show, hosted by Clive Bull, airs every Monday from 7pm to 10pm. Every week Clive and business expert Emma Jones interview a special entrepreneur - so Romi was more than happy to appear!